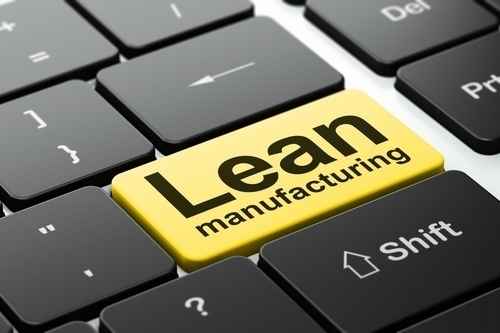 Home » STRATEGIC MARKETING » What is Lean Manufacturing? The concept of Lean Manufacturing can be defined as the methodology that mainly focuses on minimizing waste within manufacturing systems of the company and simultaneously maximizing the levels of productivity. Lean Manufacturing is also known as lean production, or just lean and is the integrated socio-technical approach used by various renowned companies such as Toyota Production, Caterpillar Inc., and Nike. The concept is based on a number of other specific principles such as Kaizen and more to attain continuous improvements within the manufacturing systems. 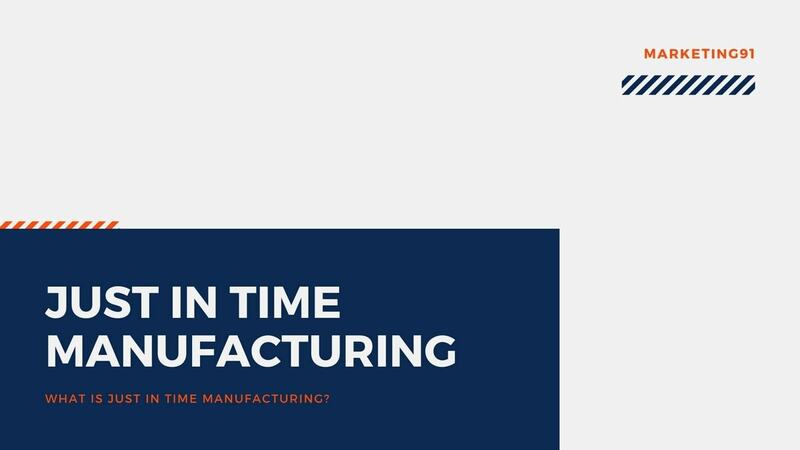 The benefits of Lean Manufacturing include reduced lead times, reduced operating and overhead costs, and improved quality of the final product amongst others. Value of the product is created by the manufacturer or the company but it is actually defined by the customer. The companies need to understand the value the customer places on their products and services offered, which, in turn, can help them determine how much money the customer is willing to pay for their offerings in the market. The company must strive to eliminate waste and cost from its business processes so that the customer’s optimal price can be attained at the highest profit levels to the company. This attribute of the process encompasses recording and analyzing the flow of information or materials required to produce a specific type of product or service with the intention of identifying waste produced and methods of improvement in the manufacturing process. The value stream comprises the product’s entire lifecycle, from selecting the raw materials through to disposal phase. It is necessary for companies to examine each stage of the cycle for waste management. Anything that does not add value to the customers and the production system should be eliminated. Also, lean thinking and process application recommend supply chain alignment as part of this overall effort. It is also necessary to eliminate the functional barriers and identify ways to improve lead time ensuring the processes are smooth from the time an order is placed through to the delivery timelines. Flow is very critical to the elimination of waste in the manufacturing process. Lean Manufacturing relies on preventing disruption in the production process and enabling an integrated set of processes in which activities move in a constant flow of the stream. This aspect means that you only start new work when there is a demand for it in the market from the customers. Lean Manufacturing uses a pull system instead of a push system in the overall process. With a push system, used by manufacturing resource planning systems, inventory needs are determined much in advance and the product is manufactured to meet that forecasted demand by the company. However, forecasts are typically inaccurate in nature, which can result in swings between too much inventory and not enough, as well as subsequently disrupted work schedules and poor levels of the customer service experience. In contrast to the MRP approach, the concept of Lean Manufacturing is based on a pull system in which nothing is bought or made until there is the demand by the customers in the market. Pull relies on the aspects of flexibility and communication. Lean Manufacturing relies on the concept of continually and consistently striving for perfection, which also involves targeting the root cause of quality issues and eliminating waste across the value stream and manufacturing process. Over-processing or putting more time into a product than a customer needs, such as designs that require high-tech machinery for unnecessary features in the product; and defects, which require effort and cost for the due corrections. The concept of Lean Manufacturing requires a persistent chase of reducing waste within the manufacturing process. Waste is anything that customers do not believe adds value and for which they are not willing to pay a price for. This requires continuous and consistent improvement, which lies at the heart of the Lean Manufacturing. Heijunka : The production levelling or smoothing that seeks to manufacture a continuous flow of production, releasing work to the plant at the required rate and avoiding the unnecessary interruptions. Kanban : It is a signal mainly physical, such as tag or an empty bin, or electronically sent through a system to streamline processes and create just in time delivery of the products. Jidoka : It is a method of providing machines and humans with the ability to detect an abnormality in the process and stop work until it is corrected. Anon : It is a visual aid, such as a flashing light, that alarms workers to a specific problem. Poka-yoke : It is a mechanism that safeguards against human error, such as an indicator light that turns on if a necessary step was missed during the manufacturing process, a sign given when a bolt was tightened the correct number of times or a system that blocks the next step until all the previous steps are completed in an efficient manner. 5S : It is a set of practices for organizing workspaces to create efficient, effective, and safe areas for the company workers which prevent wasted effort and time. 5S mainly harps on the organization and cleanliness of the systems and processes. Cycle time : How long it takes to produce a part of the product or complete a process. The trendy and youth targeting apparel brand worked with NGOs and fellow manufacturers on the various sustainability projects. They worked with the Fair Labor Association to create performance indicators and sustainable sourcing plus also launched the Sustainable Apparel Coalition with the US Environmental Protection Agency and other manufacturers, and in the process saved a lot of money on energy and waste materials. 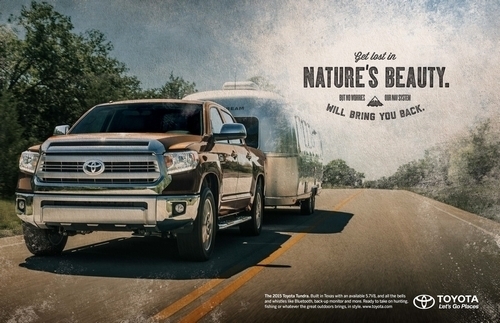 The Toyota philosophy and it truly is a philosophy has helped make the brand Toyota amongst the world top three car company and has resulted in the Lean Manufacturing concept that is replicated worldwide. Lean Manufacturing is a management philosophy and the concept is derived mainly from the Toyota Production System, an integrated socio-technical system which includes its management philosophy and practices. A socio-technical system is an approach to complex organizational design that recognizes the interaction between people and technology in workplaces during the manufacturing processes. The above article was a complete look into Lean manufacturing and on Lean Manufacturing Principles, tools and techniques with examples.